In which we discuss the Netflix sensation, the reboot (I guess you call it that?) 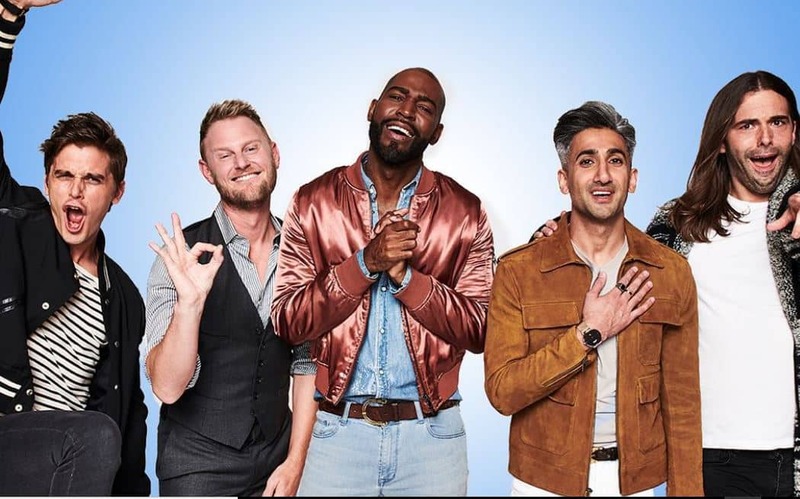 of Queer Eye. We all enjoy the guys and the make overs, and to lesser extents the redemption and tears. I don't think you'll need your tissues for our episode, though maybe gather them for the actual show when you watch it.